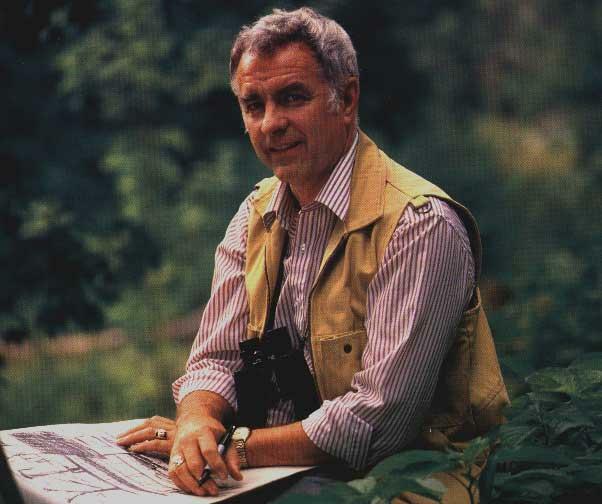 We are pleased to share a very special opportunity with Terry Redlin fans and collectors. This Artist Proof #8 of 96 is available for sale. 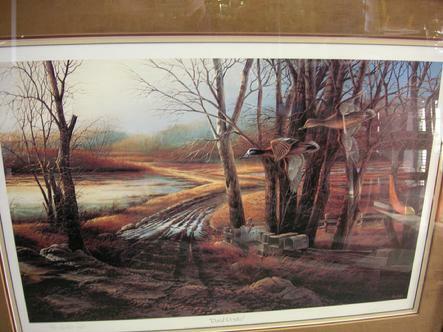 This print numbered and hand-signed by Terry Redlin in 1984 is available for purchase at $3000.00. West Saint Paul Antiques would like to extend a special thanks for stopping by today . A blue-winged teal drake and hen maneuver through the trees and head for the slough just beyond the edge of the forest. Heavy rains have left the low road running through this marshy area wet and risky for strangers to cross. However, the farmers know what rut to follow, and will have little difficulty picking up their mail at this rural post office. 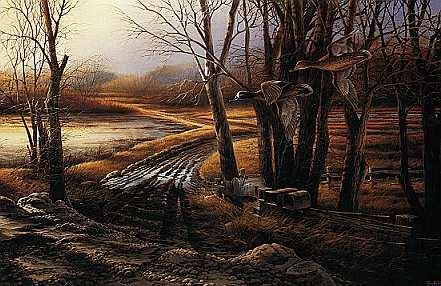 Rural Route - by Terry Redlin is available for sale as a Signed and Numbered Artist Proof #8 Limited Edition of only 96 Paper art print with a 18 x 26 Image Size is for sale framed. This print is in mint condition. Shipping will be free all our prints and painting are professionally boxed and insured and guaranteed to arrive in mint condition. 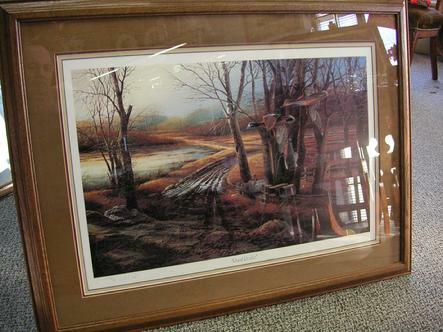 This 1984 Painting/print is by South Dakota wildlife artist Terry Redlin.